A 57-year-old Georgian man believed to have headed an international crime ring that specialized in burglaries and robberies is to return to Greece’s Supreme Court on Monday for a hearing of his appeal against extradition to France. 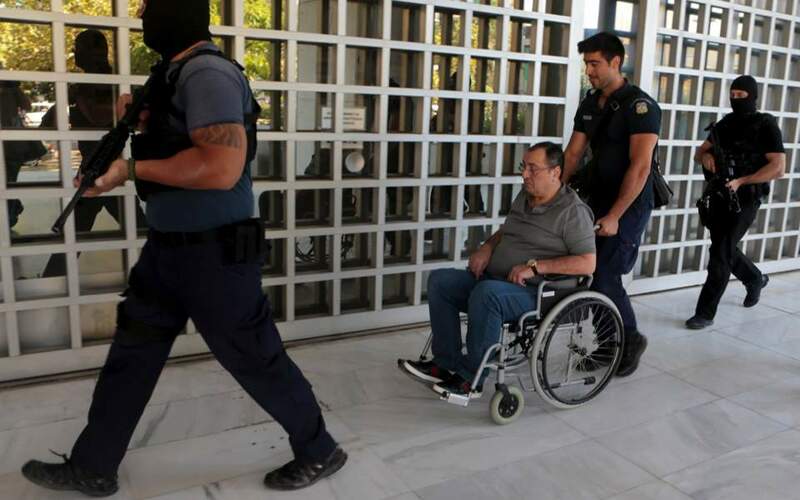 Lasha Shushanashvili, who is in poor health and appeared in court last Friday in a wheelchair, was among 14 people arrested in Thessaloniki in April in a Greek-French police sweep. Another 17 suspected members of the ring have been arrested in France.